This vocal workshop focuses on vocal styles, developing skill sets for singers, and learning how to make a song come alive in performance. 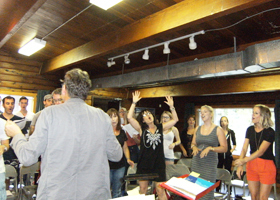 This summer vocal workshop inspires and encourages musical growth in the areas of song writing, mic technique, performance, auditioning, and overcoming nervousness. This workshop is a great way to prep for auditions, tours, and singing in a group, a band, a church choir, or open mics in an open, inspiring and creative environment. 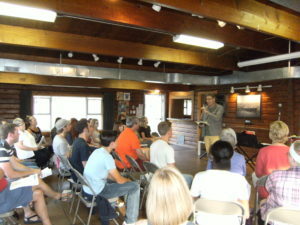 “Thank you so much for the wonderful workshop! One of the best courses I’ve ever taken."